Hello to all on this fabulous and festive holiday! I send you warm mottled sunshine greetings from my family! 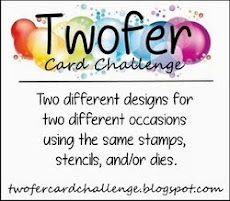 Of course, I had to make you a card and enter a couple of challenges! 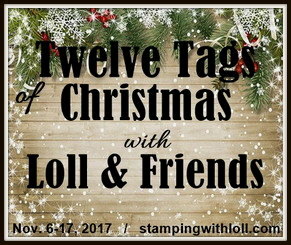 The whimsical Charlie Brown Christmas tree image is from Stamps by Judith. The baubles are from Rubber Stamp Tapestry. The glossy top mat is embossed with a Memory box die called "Cross Stitched Frame Borders." The tag is cut from "Teeny Tag Greetings" from Creative Time and the teeny "merry" is a portion of a sediment from PTI's "Holiday Buttons Bits" set. Color Throwdown: Any Christmas Creation, Any Color. 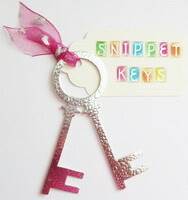 Pixie's Snippets Playground where all you have to do to play along is use some snippets on your card. This week marks the fourth year since Di took over the Playground, so congratulations to her for that milestone, as well as a big thank you!! 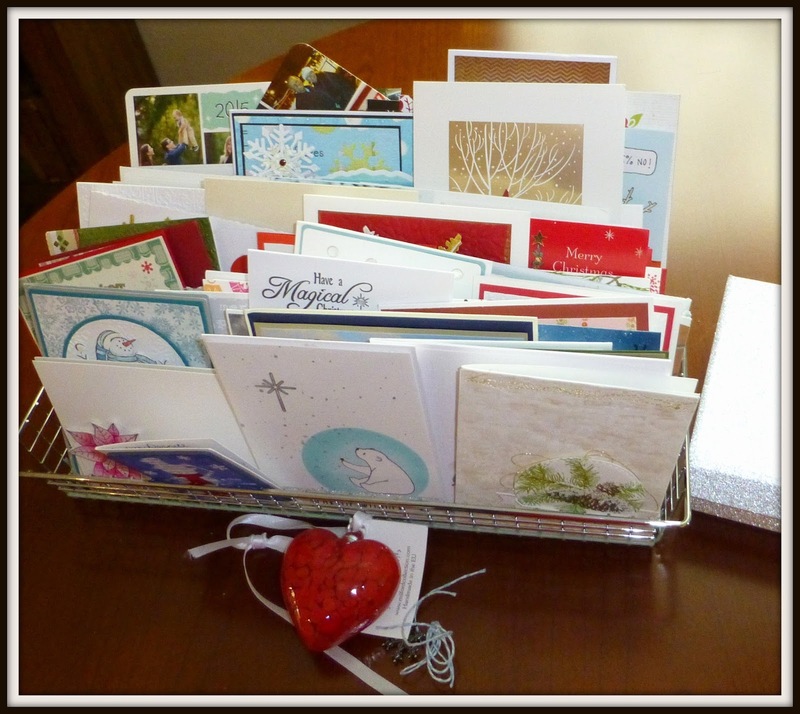 Thank you to all my dear friends who sent cards and to all of you who read my blitherings and encourage and support my card-making hobby by your amazing comments! It means the world to me and keeps me going! Hey, check this out! I have to give a shoutout to both the English and American postal service personnel. I have a friend from England who inadvertently dropped my Christmas card in the outgoing mail without any postage on it. 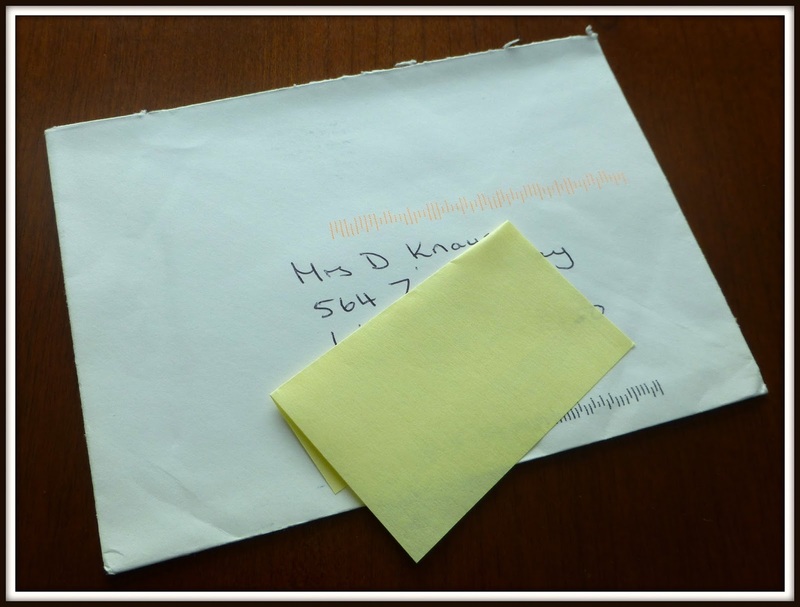 You'll see that it doesn't even bear an admonishment that there is "postage due!" Kudos for the holiday spirit of all the carriers involved in this sweet holiday miracle! On a sad note, three dear friends unexpectedly lost their beloved husbands this year and several friends have lost one or both parents, so I know the holidays can be a sad time for many. If it is for you, I send big fuzzy extra-special hamsterloads of hugs! 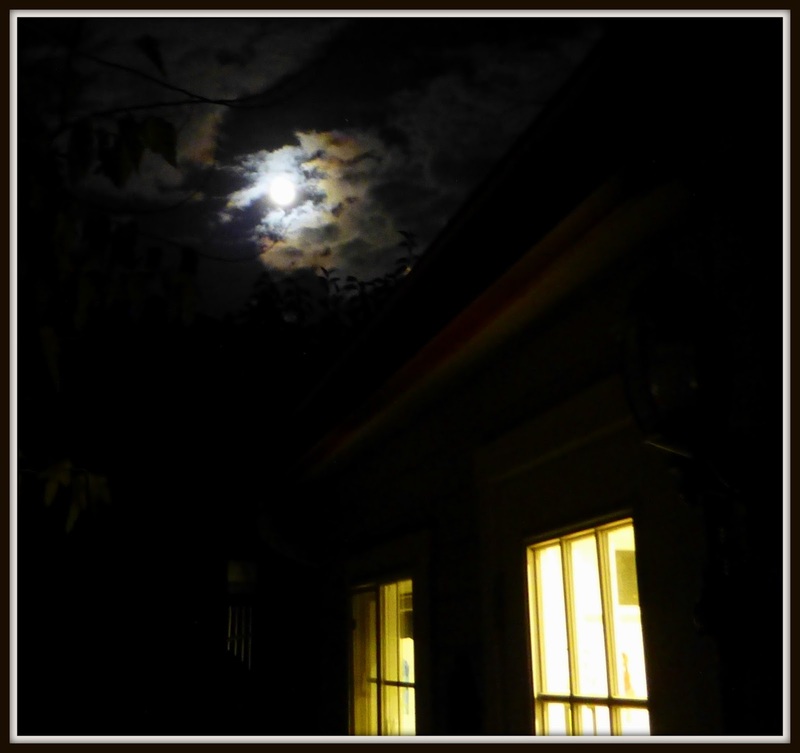 I'll leave you with this beautiful moon shining down on the Playhouse last night. If you look very closely, I think you'll see the shadow of a jolly fat man in a sleigh with Rudolph and Olive the other reindeer! Merry Christmas Darnell - may your day be filled with family, food, pets and hamsters and joy, most of all. What a wonderful pic of the family! I'm glad Duke got invited to the party too! 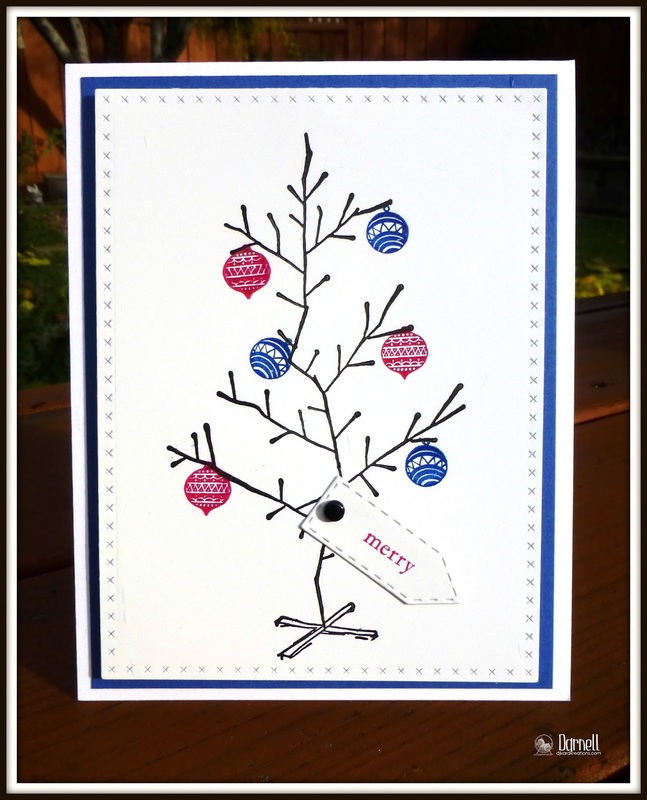 What a great "charlie brown" tree - great card! Merry Christmas to you and yours. What nice and sunny weather you seem to have. We have a little bit of rain, lots of wind and no snow in the part of Norway where I live. Fun tree stamp, looks very much like the poor little tree they had in the church we went to yesterday. I hope you're having a wonderful Christmas time with your family. Wishing you and your family a wonderful Christmas and a peaceful New Year Dippy. Great photo but hoped to see Duke and the entire Hammy family!!! Someone as special as you deserves all your special happy mail. Have a wondervul day. So there is some festive spirit at the postal services after all! Lovely family photo, wish we had some sunshine, it's grey and dank this morning and the dog took one look and turned for home. Turkey smells from the oven were a bigger draw! A lovely card Darnell - very stylish, just like you! And what a great family photo - my, the twins are growing up so fast! Hi Darnell, Love the card. Here if there isn't enough postage on an item you get a card telling you it's at the Post Office. When you go in, they charge you the postage and £1 administration. I hope you and your family have a lovely day. Merry Christmas to you and your familie! Wishing a safe and healthy 2016! Merry Christmas to you and the family, Darnell! Merry Christmas to you and your family too. Love your card!! Your card and family are gorgeous!!! Merry Christmas!!!! Well done, D! Gorgeous photos, and card. Thanks for making us smile this year, and for years to come! Merry Christmas, Darnell to you and your beautiful family. 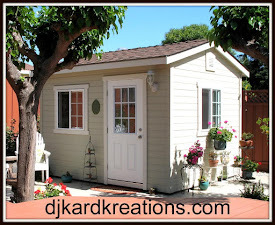 Thank you for all the sharing you do on this blog. Your kindness and humor are truly appreciated. Adore your card! Have a magical day! Big hugs! Darnell, such an awesome pic and your card..it's wonderful! Merry Christmas dear friend!! I wish all the best for you and your nice family! Hugs from Spain! A very Merry Christmas to you and your beautiful family, Darnell! All the best in 2016 and healing wishes for the Mister. Have an awesome day! Dear Darnell, thank you for all your beautiful cards and words and blog frendship and especially for the card that came by post! Wonderful family photo and glad you included the cropped out picture of the dog. May you be blessed this Christmas and in the new year! And a wonderful family pic of all of you. Hope you and your family have a very blessed Christmas! What a wonderful family Photo (and grand DUKE)! Love the card, love the memories and we wish you the merriest day of them all, with all good wishes for health, prosperity and lots of crafting goodness in the coming year! Merry Christmas! Beautiful family and beautiful card. Merry Christmas to all! So glad you've updated the photo to include poor Dukester who you cruelly cropped out of the original photo you posted yesterday.........now all's right with the world! Hope you have had an amazing day. We've just finished our Christmas dinner having Skyped Val & Jim and the rest of the family in Portsmouth earlier on. Love to you all. Merry Christmas to you and your family Darnell. Wonderful fun picture I hope this year brings you many joys. Wishing you and your lovely family a very merry Christmas Darnell - and thank you for sharing your crafting excellence and your unique perspective on life! You have been a highlight of my email and my hobby this year. Wishing you all the very best for 2016. A very Merry Christmas, Darnell! I hope you enjoy the holiday with family and much love, health and happiness for the New Year! Hugs from snowy, cold Montana! Hope you and yours had a wonderful Christmas. Thanks for sharing your gorgeous photo and card. :) Always a pleasure to visit. Merry Christmas Darnell, lovely family photo and nice weather! Grey, wet and windy here and unseasonably warm. Lovely card too! Merry Christmas, dear Darnell and have a wonderful time! Beautiful CAs and the moon with Santa's sleigh is spectacular! Merry Christmas wishes. Hugs mrs A.
Merry Christmas! Love your photo!! Merry Christmas! Love your sweet family photo and your card is simply adorable. Wishing you a fabulous weekend. That is such a Beautiful picture of your family! Yikes! For a moment I thought that was me who sent the card , then I remembered I took my to the post office for sending ... Well done to your USA postal service! Love your photos and your card ... Best wishes for the New Year! Again so much fun to read your post! A bit merry, family, a little magic, kindness, a tear and a laugh... All in one! So thanks for writing about what you see, exoieriences and think everytime! Wish you a fun, creative, healthy, but most of all filled with fun little turbulent things 2016! Sending warm Christmas hugs from my new winter wonderland of Creston, British Columbia. Hope my card has arrived to add to your basket and that it brings you a wee bit of joy as thanks for all the moments of joy you have brought me! Cheers!!! Perfectly CAS card - I love the bauble colors especially. Merry Christmas. What a GREAT family photo!! Cute card too. I hope you and your loved ones enjoyed a beautiful Christmas!! Merry Christmas Darnell and family! Love the photo and card, as always! Merry Christmas Auntie! What a beautiful family photo, everyone looks fabulous and very happy!! 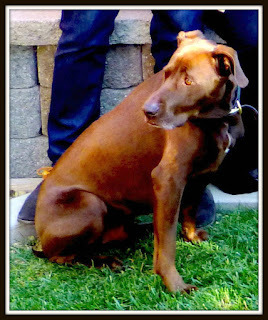 I love the pooch, a stunner he is. I also love your Charlie Brown tree, so cute it is and the baubles are so awesome, love them!! Yes, it was a sad Christmas for many people who lost loved ones, but even though it might have been sad, it is a time to celebrate as they are in the best place one could be, in heaven with Jesus!! I look forward to the day when it is my turn to go see my beloved Dwayne and Jesus. What fun cards and a lot of them!! I have to say how blessed I was too with receiving many cards. I didn't get any sent out, but people still blessed me by sending to me. But I am hoping to start sending out New Year cards to all those special people in my life!! Wasn't the moon amazing looking?!! Here is was very foggy/rainy and very warm-we are usually cold and snowy. So our moon had lots of clouds and haze around it making it look even more amazing. I know many don't like a full moon because it makes people hyper, but I'm just the opposite-the moon is so awesome when full, I love the shadows it makes and I love the brightness it gives. Just doesn't get any better to me! lol Enjoy the rest of the season Auntie!! What a great looking gang...including the pup. It looks Christmas Card ready. Your card is definitely a winner, as well. Wishing you and yours the Jolliest holidays, EVER. Peace and love. 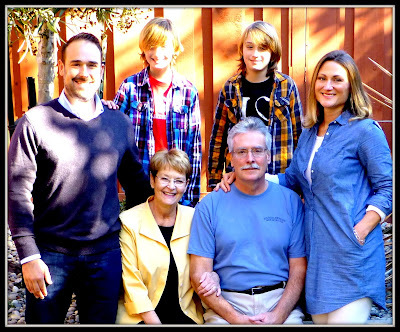 Thank you, Darnell, for sharing your family photo, for your warm wishes and for all you do for the online crafting world. You are a joy and a blessing to all who connect with you in blogland. May 2016 be filled with peace and all manner of blessings. I LOVE your merry and whimsical Christmas tree Darnell! And indeed kudos to the friendly postman who delivered your card without any charges! With Christmas something of the past, I want to wish you a fantastically healthy, happy and crafty 2016! ...and ....Thanks for joining us at Casology! 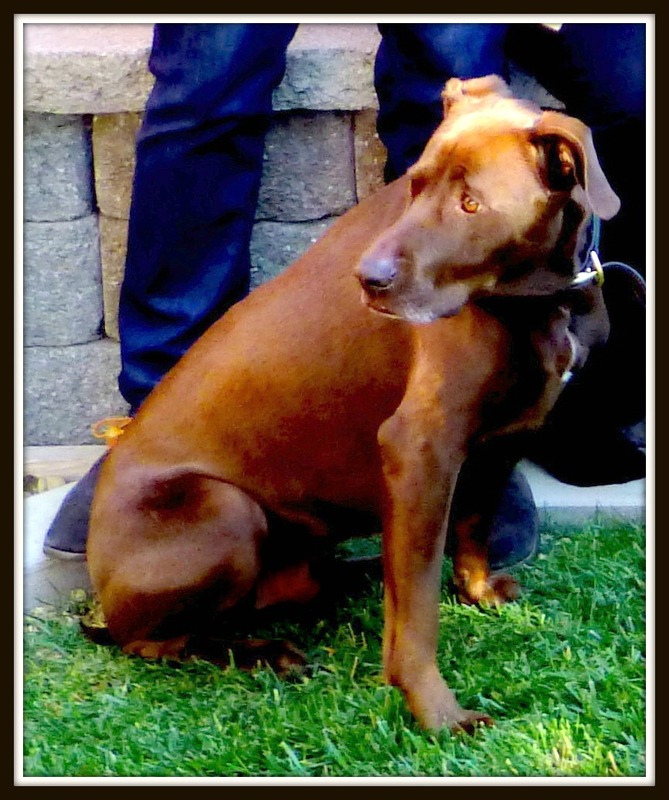 I love seeing pictures of your beautiful family and granddog, Dukester. Oh what a fun Charlie Brown tree. It sounds like you have good luck with the post office too. Remember when I sent all my cards with 22 cent stamps! They do get a bad rap sometimes. 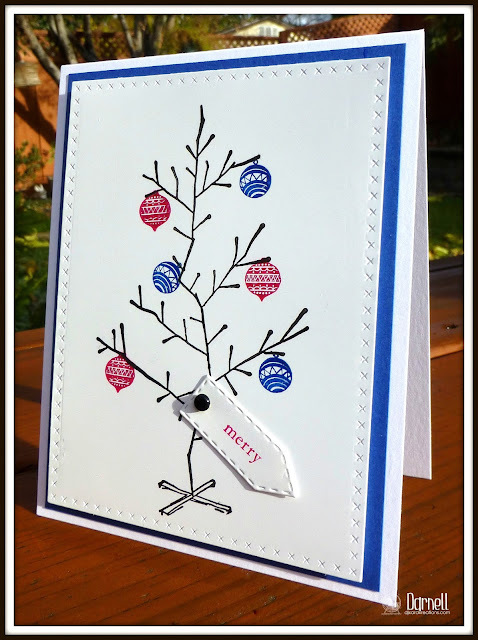 Fabulous tree card and lovely family photo. Hope you had a marvellous time. What a great family photo. I hope to do the same soon but the Mt. View group came sick. Happy face. Hope Kevin is feeling better. I admire your card but personally could care less if I see anything Christmas for 6 more months. Happy New Year. Christmas blessings, Darnell! Wishing you and your family joy, peace and good health in the year to come!! You have a beautiful family and I hope you had a wonderful time making some new memories together. Fantastic card as always and well done to the Posties. Beautiful family photo. Love your card. Gorgeous family photo...such a handsome crew!So glad that you share the bottom half and gave 'the Dukester' his share of the limelight! Sweet card - clean and simply sa-weet! Almost back to normal here. One more day of eating cream, dough and butter and then it will be back to healthy eating and perhaps a walk (or 10) around the block! Yea for the postal services! Hugs to you and yours. What a beautiful family you have! And your card is very pretty, too! Aw, I love that Charlie Brown tree and the sweet ornaments you used to adorn it! What a very merry card! 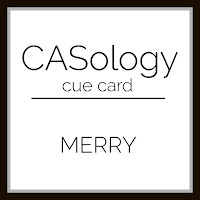 Thanks for joining in the MERRY fun at CASology, Darnell...and Happy New Year! Beautiful family photo and glad you included your doggie (although I didn't see Hammy anywhere......). Those boys have grown so much, bet they had a wonderful Christmas and hope the Mister was up to celebrating. 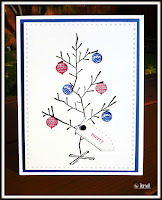 So love your Christmas tree card, have never seen that stamp before and love that its so twiggy!!! And how cool is it about that card making it in the mail. I know we all love to complaint about mail companies around the world but sometimes they totally rock!! Your Charlie Brown tree is super cute and I love the way you've attached the sentiment. Thanks for playing along with CASology! What a beautiful family photo, Darnell!